Ocean Resort Casino in Atlantic City will open next week with a fully functional gaming floor. 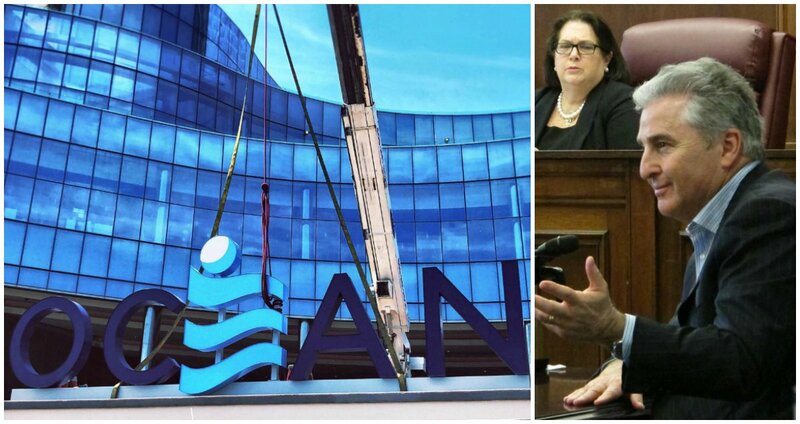 After a special two-day hearing held by the New Jersey Casino Control Commission (CCC), the three-member panel officially signed off on granting Ocean Resort a casino license. The former Revel, which cost $2.4 billion to construct but remained open just a little more than two years before shuttering in 2014, is to reopen under its new name June 28. Colorado developer Bruce Deifik and his Integrated Properties paid $200 million in January to acquire the closed Boardwalk property from Glenn Straub, a controversial Florida-based businessman who made few friends in New Jersey. 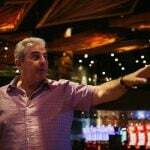 Deifik told the CCC on Wednesday that he put a $10 million nonrefundable deposit on Revel without ever seeing the property, nor having ever been to Atlantic City. He convinced his wife to go along with the idea by telling her spending time in New Jersey would provide more opportunities to see their granddaughter who lives in Rye, New York. Emotional at times, Deifik explained he had little knowledge of the difficulties surrounding Atlantic City when making his initial bet. “It’s been much harder” than expected, he admitted. 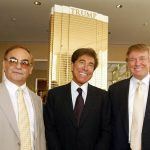 The 63-year-old revealed he’s personally invested $35 million into the renovations, and has put up $70 million in equity to secure lending from JP Morgan Chase. This time next week, the number of Atlantic City casinos will balloon from seven to nine. There’s plenty of excitement over the June 28 openings of Hard Rock, the former Trump Taj Mahal, and Ocean Resort. 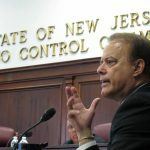 The two Boardwalk properties are putting 6,000 workers back to work, but for how long will depend on Atlantic City’s ability to grow tourism and return gamblers who have found new casinos closer to home in their neighboring states. Hard Rock is valuing entertainment over gambling, and plans to host live music seven days a week. Ocean Resort is incorporating simulated golfing with a TopGolf Swing Suite, 16 dining establishments, renovated 5,500-seat theater, and new day and nightclubs. Ocean Resort’s sportsbook will be up and running on day one, and internet gambling will commence on July 1. Deifik told the CCC unlike Revel, which focused on the high-end consumer, his casino will appeal to a wider demographic. Ocean Resort CEO Frank Leone said low stakes gamblers will be treated as well as high rollers. 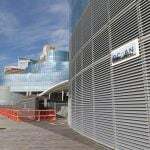 Ocean Resort will do away with Revel’s two-night minimum weekend stay requirement, and permit smoking on certain areas of the casino floor. The gambling arrangement has also been reorganized to provide better pedestrian flow. Is Atlantic City capable of supporting two additional casinos? It’s the question many are wondering, and the answer could become known in the months ahead. Ocean Resort and Hard Rock are betting on a rebirth of the city. Year to date, it’s been more of a painful death. Gross gaming revenue is down 4.3 percent through May, which equates to a nearly $46 million loss. Total gross operating profits for full-year 2017 were down 11.7 percent.